Following the success of Worldmaking on Stage: Theatre Translation Research as Practice held as part of the 2018 Out of the Wings Festival, Out of the Wings is once again coming together with Language Acts and Worldmaking and Translation Studies@Goldsmiths, University of London to offer a one-day discussion forum aimed at practitioners and researchers. Taking place on the opening day of the Out of the Wings Festival, 30 July – 3rd August 2019, the forum sets the scene for a week of play readings from Latin America, Portugal, and Spain, presented in English translation every evening. 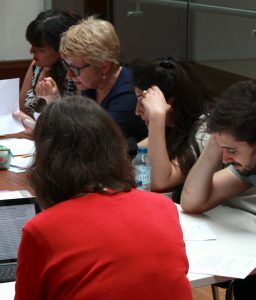 At the forum, we will bring together practitioners and researchers – actors, directors, producers, literary managers, commissioning editors, dramaturges, writers, translators, research students, theatre translation trainers, theatre translation lecturers, and academics – to engage with ideas on staging, teaching, and researching translated theatre. We will explore questions about the work of theatre translation beyond the stage. 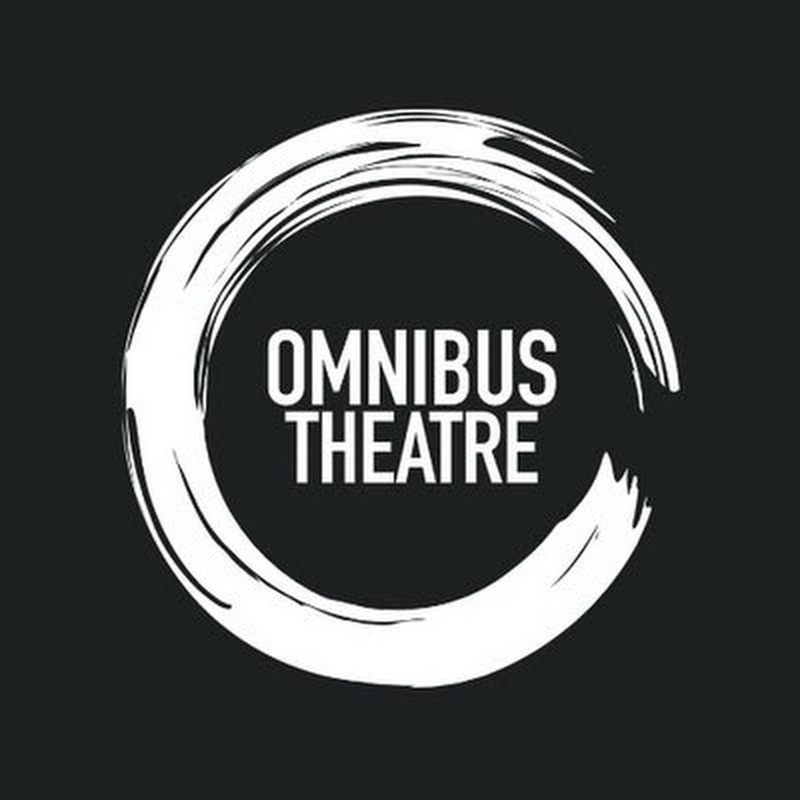 How can theatre translation techniques be used productively in other sectors? How do we teach creativity to theatre translation trainees and students? 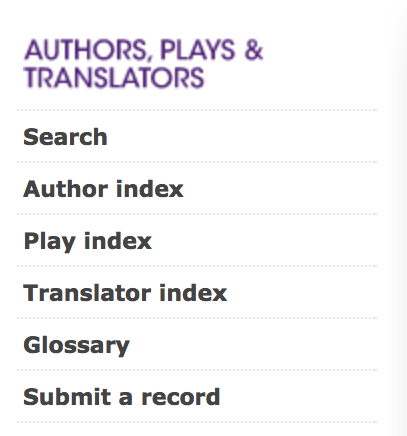 Are there approaches to translating for the stage that can be transferred across disciplines? Please send both your proposal (200 words) and a brief bio (100 words) by email to: Dr Sophie Stevens, Language Acts and Worldmaking (sophie.stevens@kcl.ac.uk) and Dr Sarah Maitland, Translation Studies@Goldsmiths, University of London (s.maitland@gold.ac.uk). The DEADLINE for receipt of proposals is Thursday 18 April 2019 at 17.00 UK time.